In addition, we may use your information to improve the content of our web site, products and services; to alert you to new product and services, renewal information regarding your product or services; and to share special offers, announcements and other new services from Coalfire Systems, Inc. At the time you register, you will be given the opportunity to opt in or out. You may change your status at any time by contacting us via email, postal mail or fax. 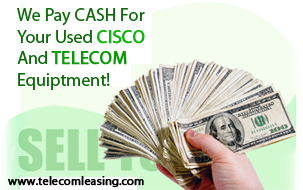 Telecom Leasing protects our customer data and access to customer information is restricted to authorized personnel only. Credit card numbers are used for payment processing and automatic renewals where applicable, and are not retained for other purposes.